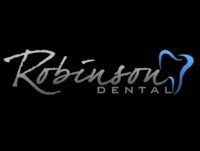 As a Chamber our mission is to 'Enhance the Community by Building Better Businesses.' Our Chamber invests in the future of the business community of Coopersville and surrounding areas to ensure that the Coopersville area remains a vibrant, active place to live, work and play. 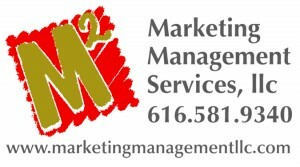 The Chamber is able to use Constant Contact for our newsletters, surveys and other communication with our members. It is a wonderful benefit that they offer to the smaller chambers. Recently I received information regarding a 30% discount program being offerd for the summer months. The Chamber Office is now a drop off location for Coopersville Cares. Please feel free to drop off items T, W, and Th. from 9:00AM-2:00PM. 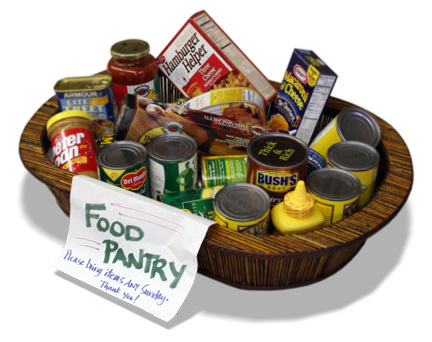 We will be sure to have them delivered to Coopersville Cares where they will distribute to families in need. Thank you so much for you donations! Join the Celebration of the 68th St. Road construction project completion. Chamber members have been invited to help celebrate! As Michigan continues internationally recognized economic recovery, many entrepreneurs, and small and microsized business owners are filling market gaps and creating and building new businesses in the state. With the right capital backing, and a committed team of partners, these businesses have the potential to fuel consistent job growth in Michigan over coming generations. Click Here for more information about this amazing opportunity! The Golf Outing has been postponed until Fall 2016. CONSTRUCTION NOTICE: West Randall road reconstruction is switch lanes TOMORROW, Wednesday, August 26. Eastbound traffic will stay on the south side of West Randall with driveways remaining open to the Continental Dairy complex. Conran drive will be open to traffic. At 64th Avenue, traffic will be directed south through the intersection; northbound 64th Avenue will be closed and detoured using Mason Drive. As always, please respect all detours and don’t cut through business parking lots. 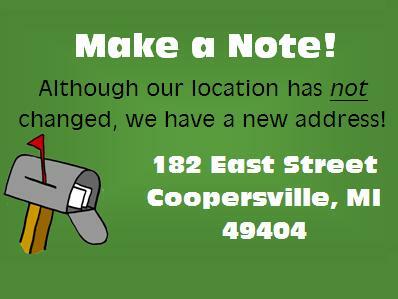 If you have any questions, contact City Hall at 616-997-9731 or construction@cityofcoopersville.com. Please find below the official fact sheet concerning the road construction closure of West Randall between the Roundabout and 64th Avenue staring July 6 though the end of September. One lane of eastbound traffic will always be open. 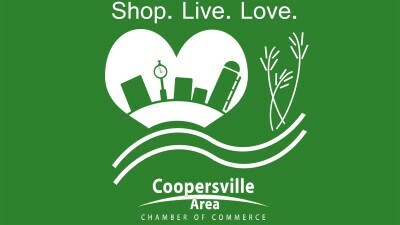 Up to date information will be on both the City website (www.cityofcoopersville.com) and the City’s Facebook page (www.facebook.com/cityofcoopersville). Please forward on and share! Don’t hesitate to call or email City Hall with questions or concerns: (616) 997-9731 or construction@cityofcoopersville.com. The Pledge Radio interview with Rachel Myszak, designer of our logo!